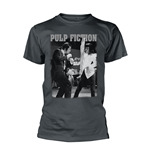 Crime, violence and a whole lot of heavy-duty dancing. That’s the cult film ‘Pulp Fiction’ for you. 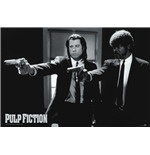 A film that was nominated for 7 Oscars and that revved up John Travolta’s career. 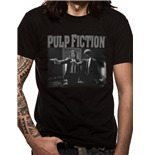 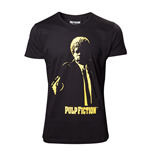 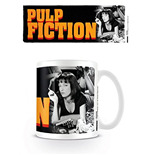 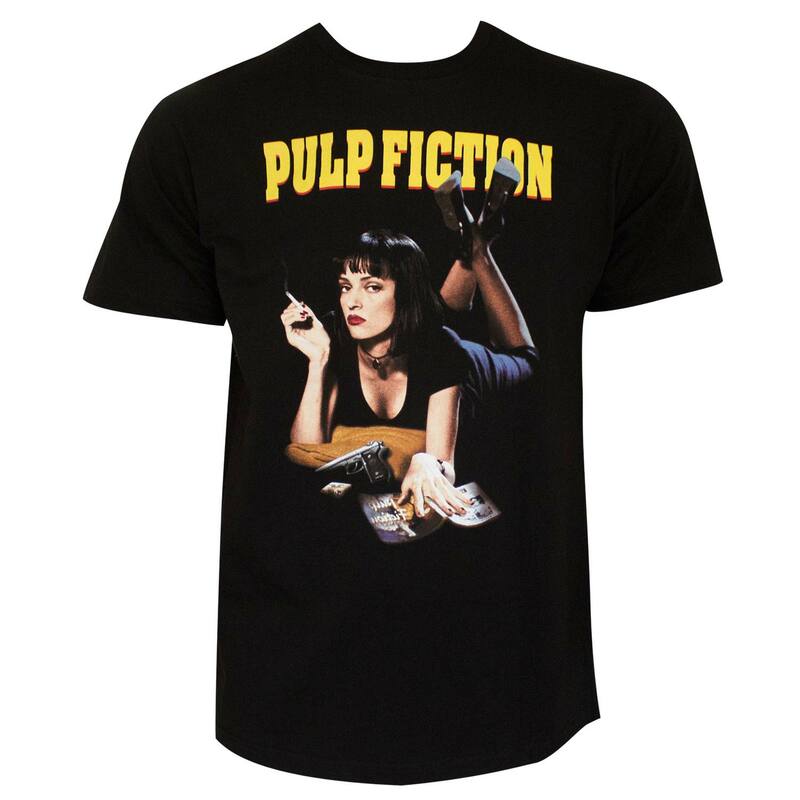 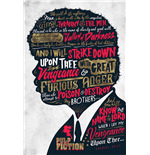 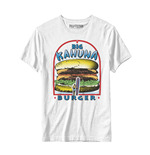 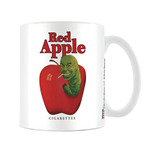 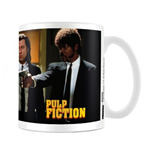 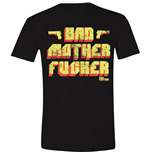 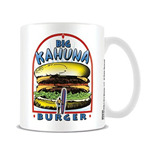 If Pulp Fiction happens to be one of your all-time favorite movies, then, celebrate it with some cool Pulp Fiction merchandise. 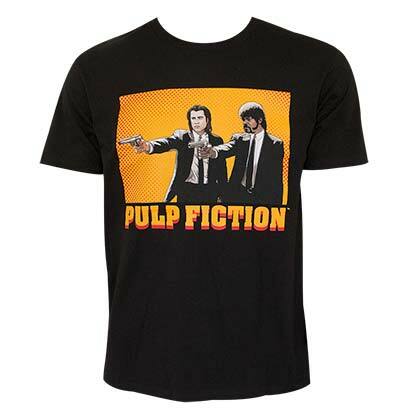 There are Pulp Fiction t-shirts, Pulp Fiction sweatshirts and plenty of Pulp Fiction posters including the iconic Guns poster. 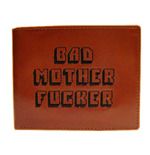 They come in menacing black and are loaded with a whole lot of attitude. 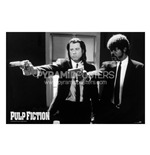 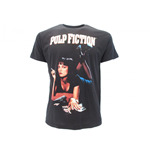 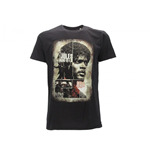 Dress up Pulp Fiction style and you’ll look uber-cool and stylish on a night out in town.